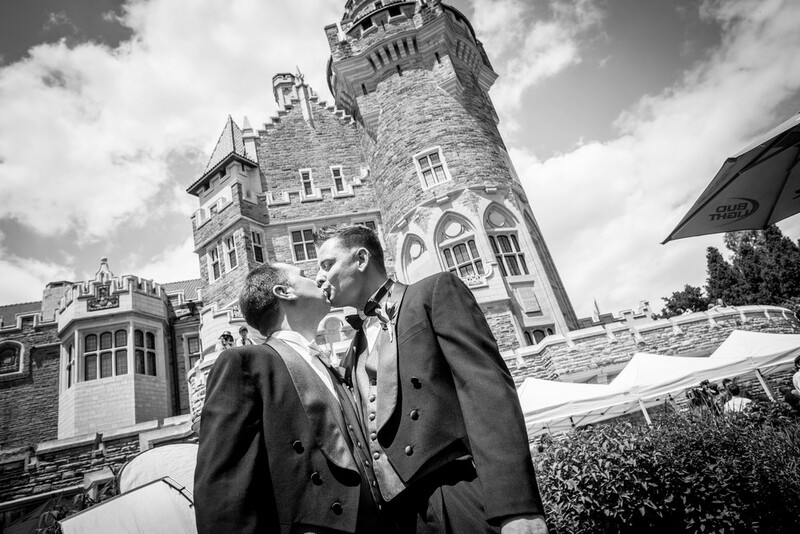 A year ago the Westend Studio had the great pleasure of being the official photographers for the Grand Pride Wedding at Casaloma! 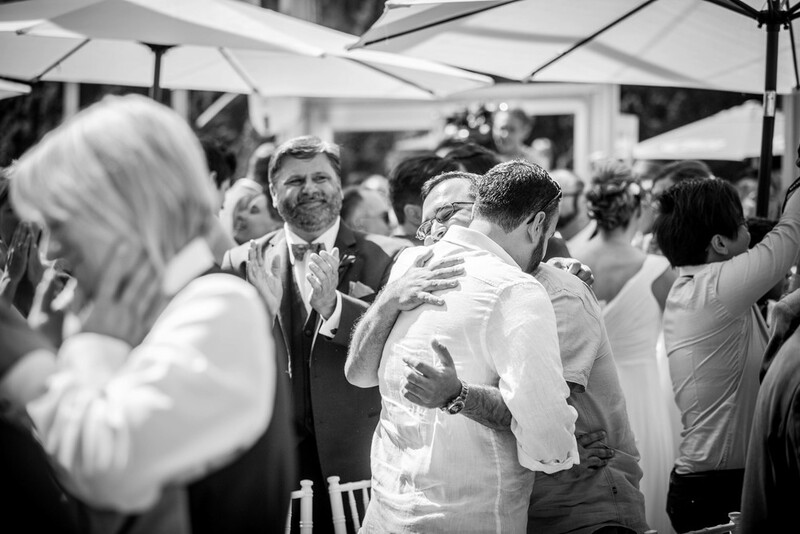 We had so much fun photographing everybody's big moment and are looking back at some happy photos from such a special event. 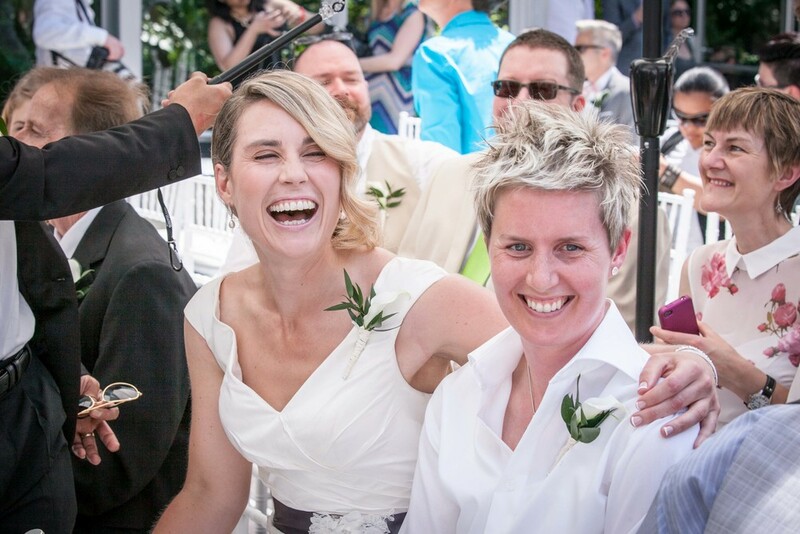 We will always remember this emotionally charged day filled with joy, love and acceptance! Happy anniversary to all the couples, and a happy pride to all of Toronto!